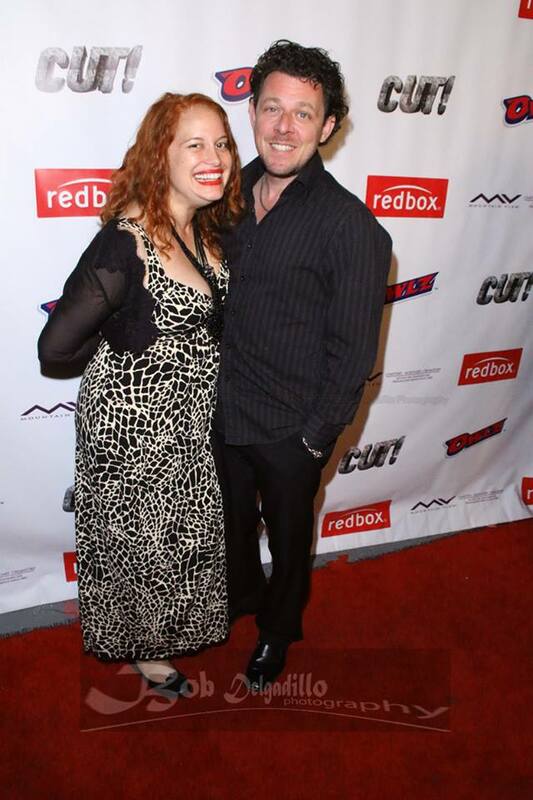 Psycho Rock Productions and Dog House Post recently held “Friday the 13th” premiere and week-long engagement of CUT! at the Arena Cinema in the heart of Hollywood. 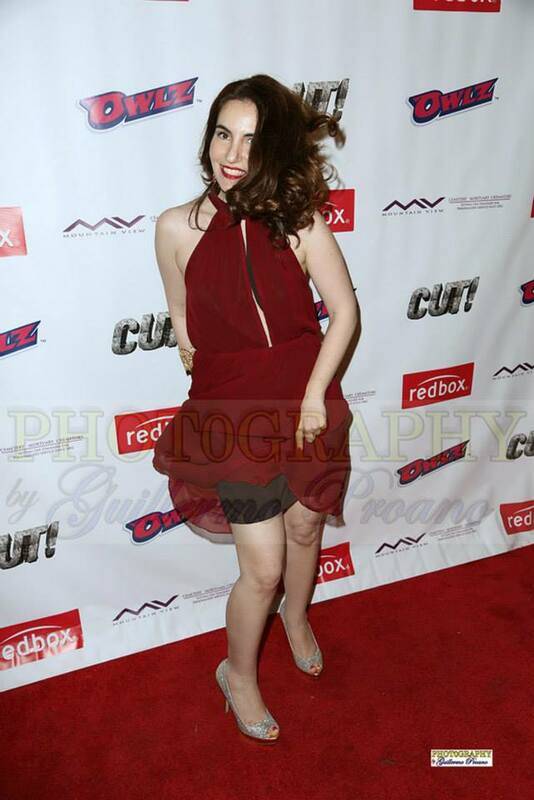 CUT!, a twisted, psychological thriller, which won BEST FILM, BEST DIRECTOR, BEST LEADING ACTOR, and the AWARD of MERIT for AUDIO at the 2014 Independent Film and Television Festival was named by Movie Rankings as one of the TOP 5 HORROR MOVIES of 2014. 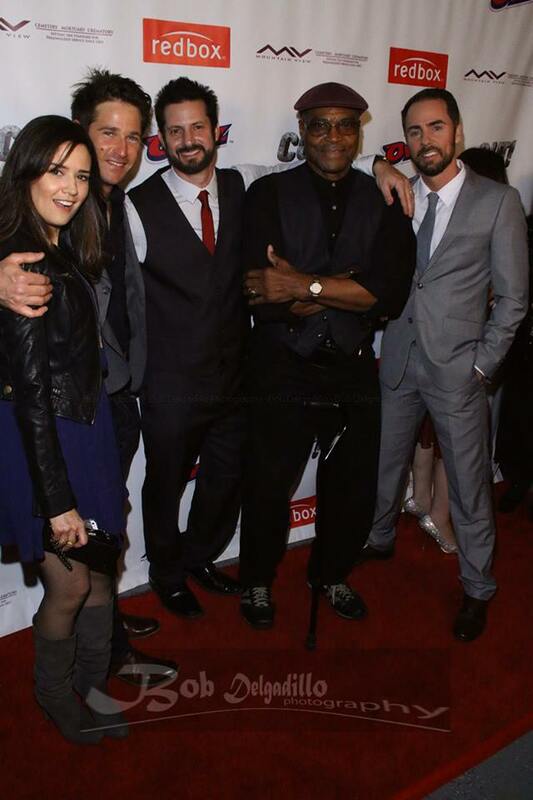 The film stars David Banks, Dahlia Salem, Sam Scarber, Allen Maldonado and Suze Lanier-Bramlett. It was directed by David Rountree, who also stars in the film as Travis Simon. 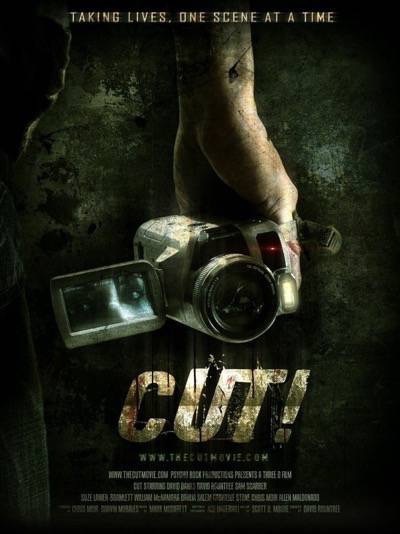 In CUT!, the apparent is never the truth as an ex-con (Banks) and aspirant filmmaker (Rountree) set out to manufacture a film by scaring people for real; however, when it goes too far and someone actually dies, the pair decide that killing for real on film is the only way to make a truly terrifying movie. This interesting storyline allows for many interesting and surprising plot points and twists that truly impressed this savvy roving reporter who has seen and performed in many horror films back in the day. Scream Queen Suze Lanier-Bramlett co-stars in this movie, as a follow-up to her smash-hit, original cult classics The Hills Have Eyes 1 and 2. This is also a breakthrough performance for comedic actor David Banks, who won Best Leading Actor for his role as the eccentric serial killer Lane Hayes. Banks is a wildly successful commercial actor having appeared in over 100 commercials, so it was nice to see him take on such an interesting and multi-layered role. He played the role of Lane with such creepiness, sass and verve that he was the perfect yin to Rountree’s delightful aw shucks straight man yang. The duo has collaborated before, most recently on the baseball comedy, 108 Stitches. Rountree got his start as an actor and it is often said that actors are the best directors. This is definitely true in the case of CUT!, as his direction is amazing as the performances are so real and chilling. All the performances were wonderful and spot on, even down to the supporting character and cameo roles. “Being able to work with such a generous director is always a treat, and when you are allowed to express yourself fully through a character as deep and dark as he may be, and make things your own is like striking gold,” said an enthusiastic Banks. Scarber, Lanier-Bramlett, and Salem give stand out performances as well. 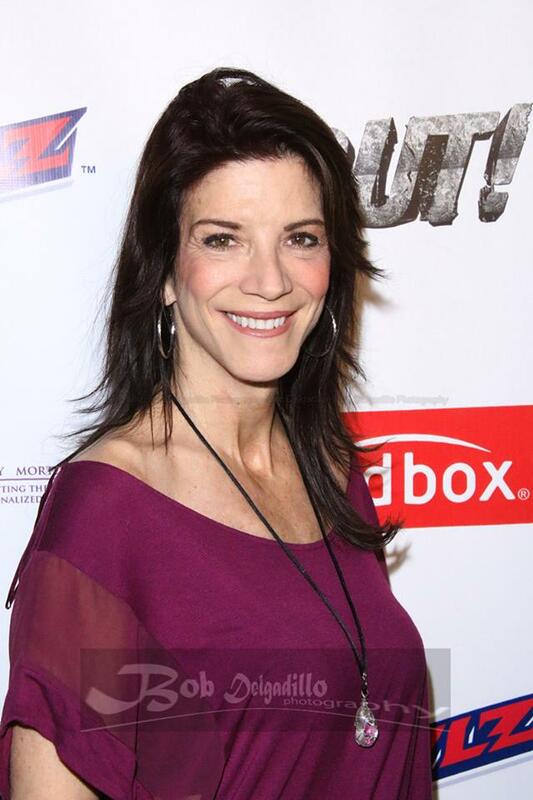 “It is such an incredible thrill to have our premiere sold out,” added Rountree. “The reviews have been so overwhelmingly positive and I am excited for everyone to finally get to see and enjoy what their heart and dedication to the project has accomplished. There has been such a positive buzz centered around this that it is a tremendous reward for all of the hard work our team did to get CUT! done. 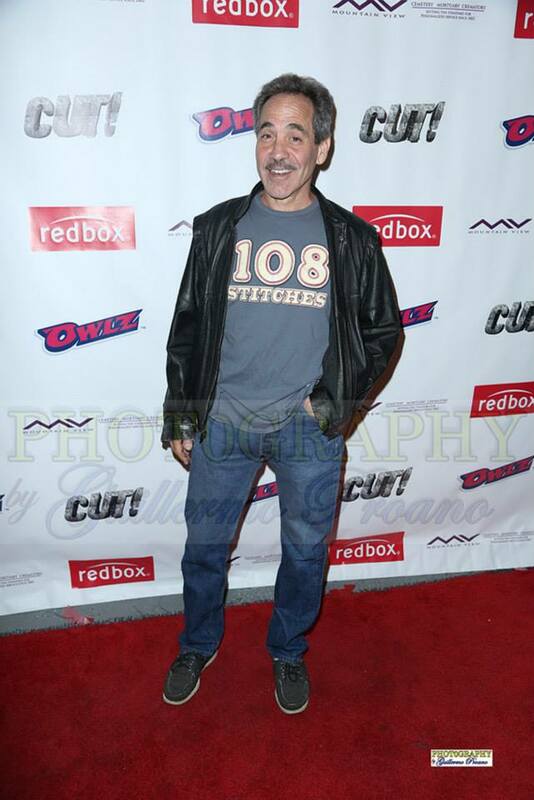 Red carpet photos courtesy of Guillermo Proano and Bob Delgadillo. 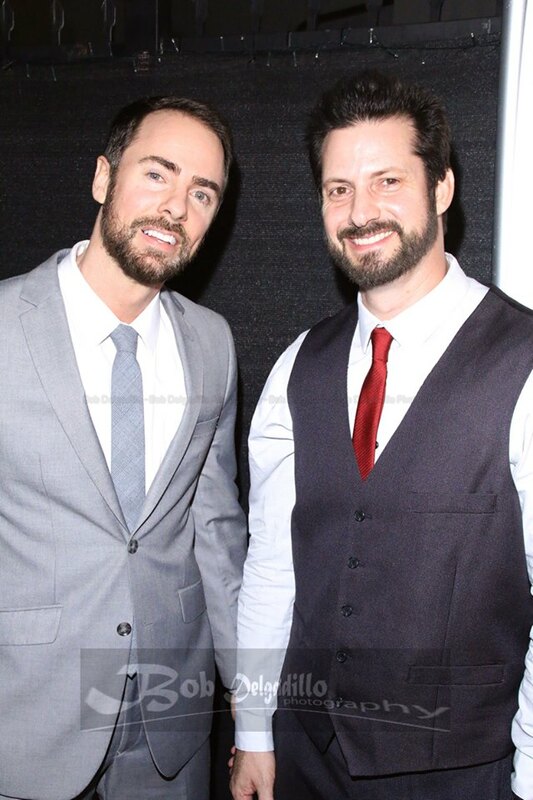 Big thanks to them for the great pics! Actress Suze-Lanier Bramlett in a feathery ensemble who also acted in CUT! Actress Stacey Santiago who played an anchorwoman in CUT! 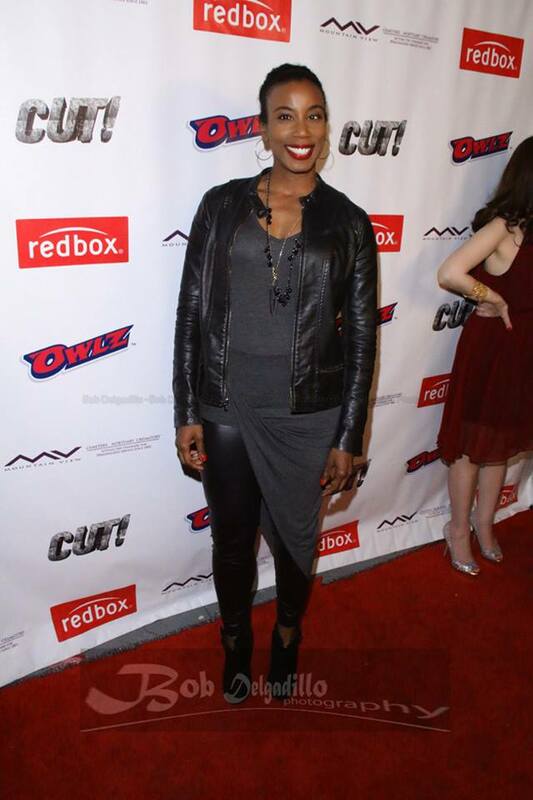 Vida is an actress, voiceover artist and journalist.